FastCash Addicts keeps their fans on their feet by releasing new single "It's You." It's been since our last mixtape release since we have heard from FastCash. 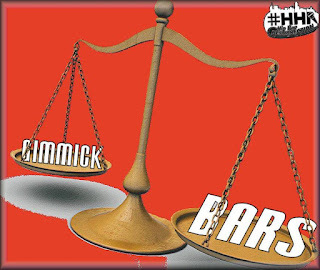 New York promoter Philippe Francois releases new unsigned artist mixtape titled "Bars And Gimmicks" under his label Hip-Hop Resurrection. If you think you got what it takes to be in the next mixtape, then submit your music to boxoninc@yahoo.com.